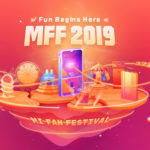 Xiaomi will soon offer the affordable Mi Router 4C and the Redmi 6 Pro in an additional new color option. Here are the details. 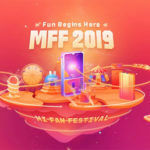 Xiaomi will be launching two devices in India soon. While one of them is the recently launched Redmi 6 Pro Android smartphone in a new Rose Gold color option, the other one is the highly affordable Mi Router 4C. 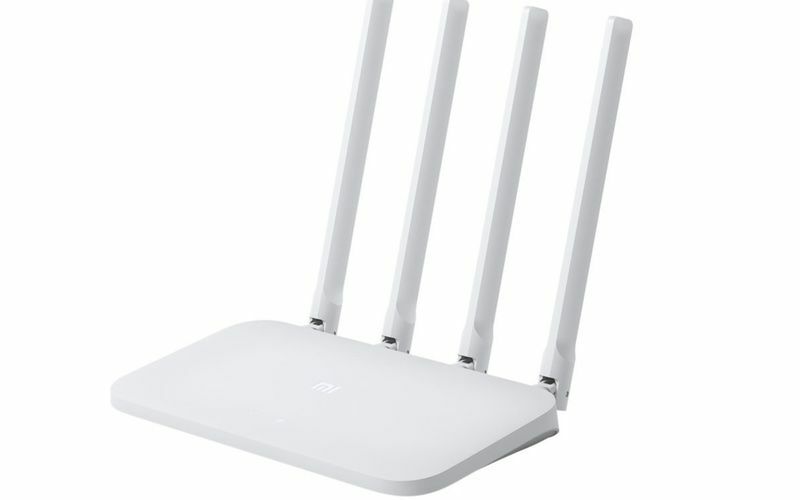 Xiaomi released the Mi Router 4C earlier this year in China. 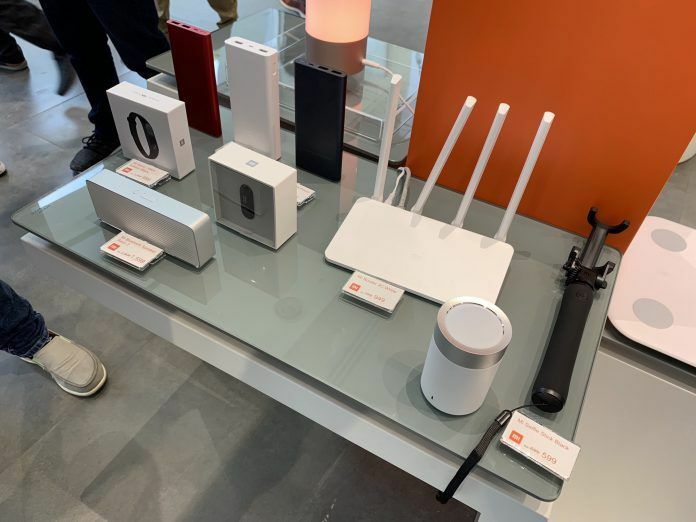 The router is the third variant of the Xiaomi Mi Router 4 lineup. The product line currently contains the budget Mi Router 4Q, and the top end Mi Router 4. Incidentally, the router replaces the third generation of the Mi Router, the Mi Router 3C, which currently is available for sale in India. 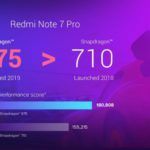 The Redmi 6 Pro, on the other hand, is an affordable yet capable smartphone that Xiaomi has recently offered in an open sale. The Redmi 6 Pro currently sells in 3GB RAM + 32GB internal memory, and 4GB RAM + 64GB internal storage options. The device is available in Blue, Black, and Gold options. The company will be adding another color option to the trio: Rose Gold. The Xiaomi Mi Router 4C is an entry-level internet router suitable mainly for home use. The device sports a price of just CNY 99 (INR 1000 approx.). It is a lot cheaper than the CNY 199 (INR 2,000 approx.) Mi Router 4Q. The router went on its first sale back in July this year in China. Now the company is bringing the router to India to replace the aging Mi Router 3C. The Mi Router 4C features four 5dBi omni-directional antennas and comes in a single White color option. It packs 64MB internal memory, and features a smart APP management. In other words, the remote can be remotely controlled through an Android or iOS device. The router offers only basic single-band 2.4GHz WiFi b/g/n connectivity up to 300Mbps. It sports a couple of 10/100 Ethernet LAN ports and a very modest WiFi coverage of about 10 meters. Still, it can connect up to 64 devices simultaneously. The Xiaomi Redmi 6 Pro has nearly all the features of the Redmi Note 5 with a few exceptions such as 4K recording. Its premium metal construction, large 4000mAh battery, and Qualcomm’s Snapdragon 625 SoC make it a really good deal at the price. With dual 12MP+5MP rear cameras, Full HD+ display, 2.0GHz Qualcomm snapdragon 625 octa core processor, and other relevant features, the smartphone is a great buy. The 3GB/32GB variant costs INR 10,999, while the 4GB/64GB variant costs INR 12,999. The device is available in Blue, Black, and Gold options, and now, the company has added another color option for Indian customers. The Xiaomi Redmi 6 Pro will soon be available in Rose Gold. Although Xiaomi hasn’t confirmed yet, it should have the same price as the other variants.